The Auto Trader Dealer Reviews service (“Dealer Reviews”) gives customers the opportunity to share their views about their retailer experience. These rules set out the conditions upon which dealer reviews (“Reviews”) can be submitted to the Auto Trader Website located at www.autotrader.co.uk (“Website”). By submitting a Review you accept and agree to abide by these Dealer Review rules (“Rules”). Vehicle reviews submitted to the vehicle reviews service on the Website are subject to separate rules. Please see here for details. 1.1. All reviews submitted to us are moderated and subject to automated checks to asses authenticity of the Review before we publish them. This moderation and automated check process may be undertaken by a third party. 1.2. You are solely responsible for the content you submit as your Review. 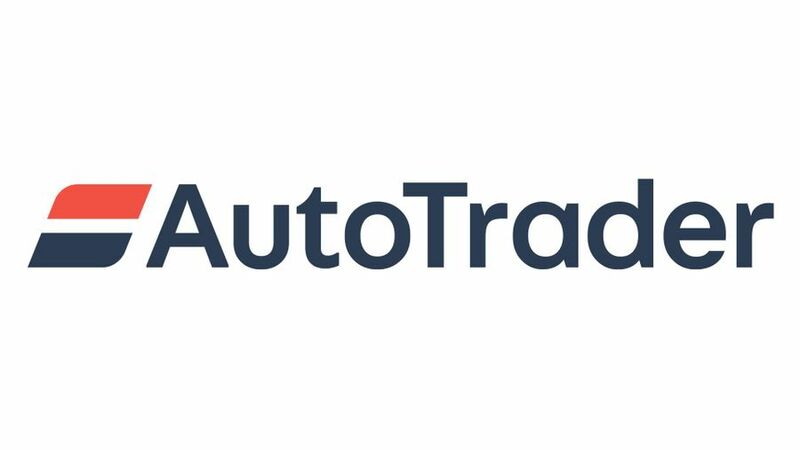 Auto Trader are not responsible for any Review submitted and we expressly exclude our liability for any loss or damage arising from use of Dealer Reviews and/or the Website in contravention of these Rules. 1.3. We reserve the right to remove, and disable access to, any Review which in our sole opinion breaches these Rules. g. do not have any personal or business affiliation with the particular Dealer, past or present. 3.1. Dealer Reviews is for your personal use only and is not to be used for any commercial purposes including, without limitation, to advertise goods and/or services. 3.2. You must not attempt to solicit the personal details of other Website users. 5.2. You grant to us a non-exclusive licence to freely use, reproduce, publish, sub-licence and/or distribute the material contained in your Review. This licence is free of charge and perpetual. We may exercise all copyright and publicity rights in the material contained in your Review in all jurisdictions to their full extent and for the full period for which any such rights exist in that material. To the extent permitted by law, you waive your right to be identified as the author of any Reviews and your right to object to any derogatory treatment of any Reviews. 5.3. By submitting your Review to us, you warrant that you have the right to grant to us the licence described above. 6.2. We exclude our liability for any action we may take in response to a breach of these Rules. 6.3. You agree to indemnify us for all losses, liabilities, claims and expenses (including legal expenses) incurred by us arising out of or about a Review submitted by you. c.	visible within the particular Dealer’s review management portal. 8.1. If you have a query regarding any Review on the Website, please contact us on 0345 111 0002 and give us as much information as possible as to why you think the Review should be removed from the Website. We will review your enquiry as soon as possible and take appropriate action. 9.1. We reserve the right to make changes to these Rules at any time and you should ensure that you check these Rules from time to time to take notice of any changes we make. 10.1. These Rules contain the entire agreement between us and you and govern your use of Dealer Reviews. These Rules and the Dealer Reviews are governed by the laws of England. You and we agree to submit to the exclusive jurisdiction of the English courts in relation to these Rules.